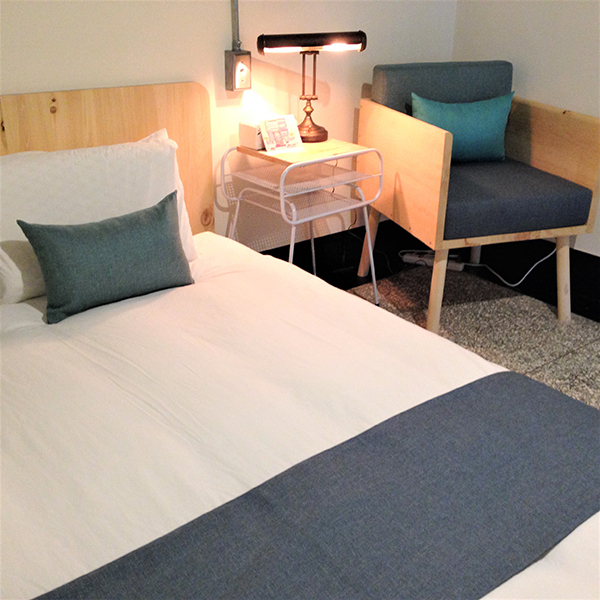 同‧居 WIth Inn HosteL 入選全球105設計青旅 ! 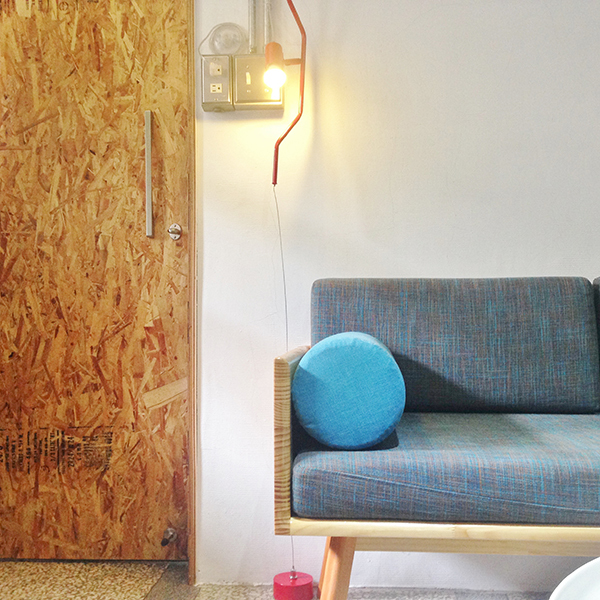 Thank for Hostelgeeks to choose us! 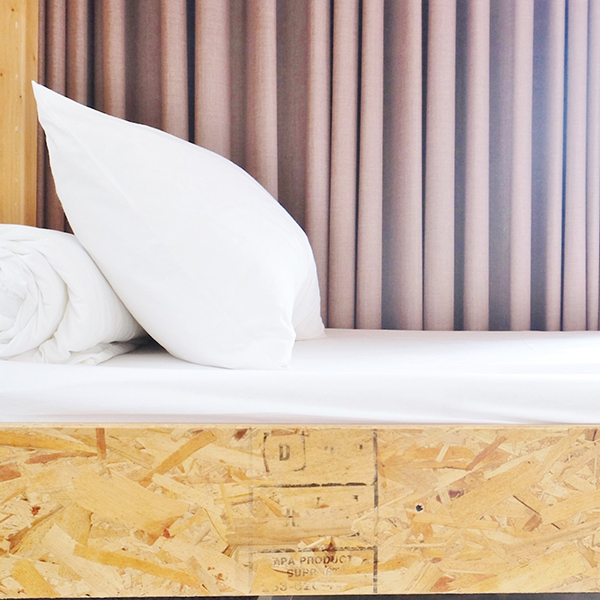 We are one of the 5 star hostels in the world. 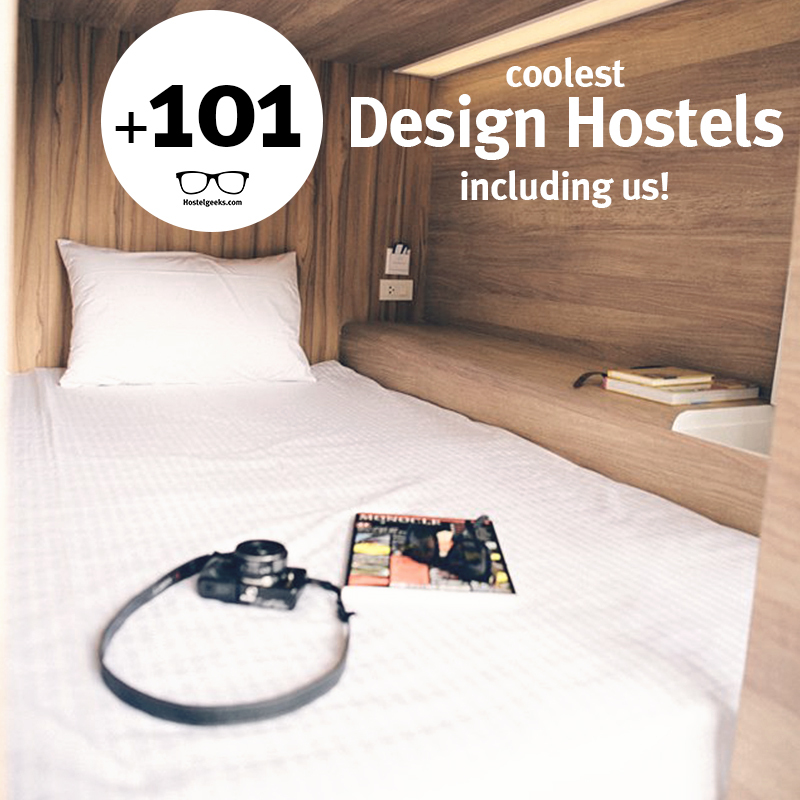 +105 Design Hostels around the world.